Financial planning is a key component to any successful future. We work with many companies to offer financial services, products, and solutions. Some of the companies we have core relationships with are Manulife, Sunlife, RBC, BMO, Equitable Life, Great West Life, Desjardins to name a few. These companies and so much more can help with your insurance, investing, and group benefit needs. We offer an unbiased opinion because we represent over 20 different companies, not just one. This also allows us to supply sound recommendations because we are looking out for our clients best interest not our own. 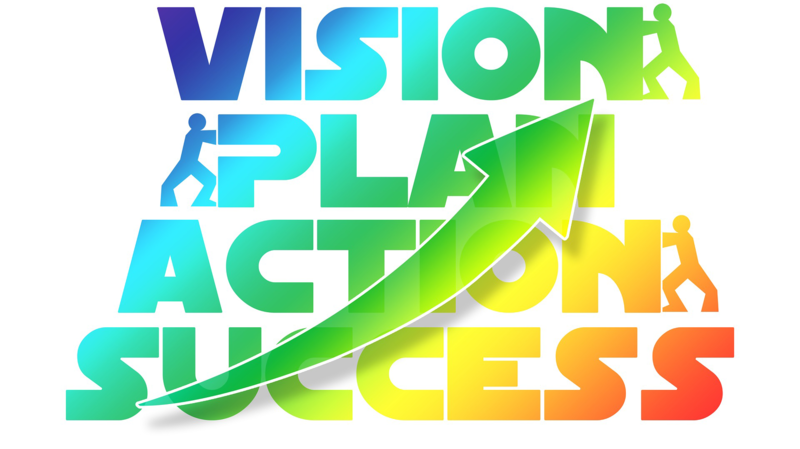 Each company has a unique product or service which allow us to create a tailored plan that offers you the best of the best. 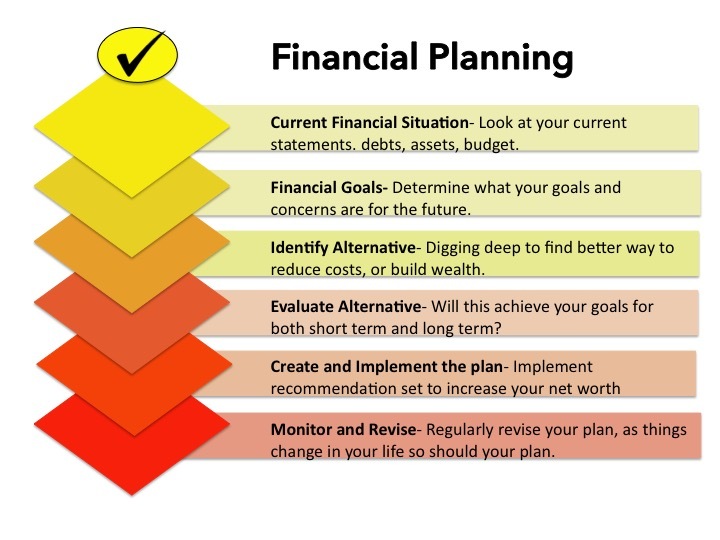 There are several steps involved in creating a quality financial plan. This takes time, but we are here to guide you every step of the way. From your current situation to a rapidly growing net worth. Financial Planning comes in many steps and many solutions. The goal is to gather your information and build a solid foundation of protection and growth. We offer a unique experience and we welcome all new clients.